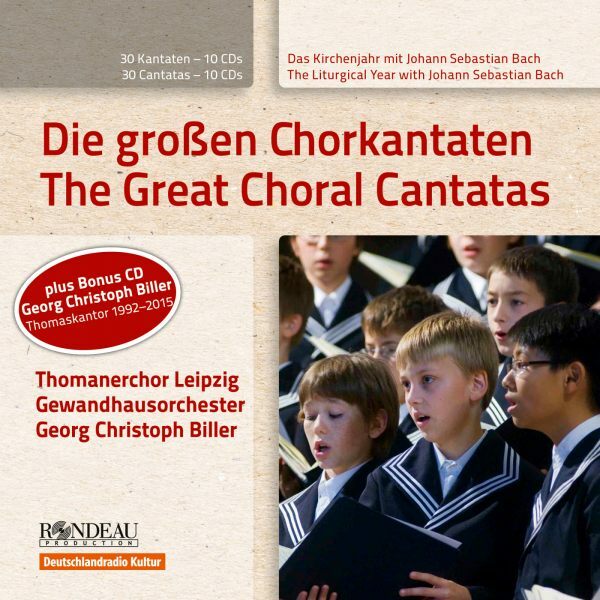 Georg Christoph Biller, cantor at St Thomas Leipzig, has made music history: as director of St Thomas’s Boys Choir Leipzig, which is renowned across the globe, he nurtured and continued Johann Sebastian Bach’s musical heritage for 22 years. These ten CDs present the 30 greatest and most inspiring of Bach’s choral cantatas, performed together with the Gewandhausorchester and exceptional soloists. 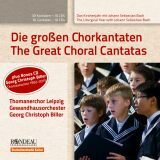 The bonus CD features several exclusive recordings from St Thomas’s Church under the direction of Georg Christoph Biller, cantor at St Thomas emeritus; these are released here for the very first time. 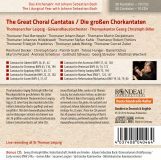 Bach’s cantatas comprise roughly one-fifth of his overall oeuvre – alone 150 of the 190 sacred works in this genre appeared in his time as cantor at St Thomas Leipzig between 1723 and 1726. Thematically, the series is orientated to the liturgical year escorts the listener from the Advent season to Christmas and Epiphany, through to Lent, Easter, Ascension Day and Whitsun. Cantatas for the Trinity Sundays, the Marian festivities as well as the feast of St Michael and the Reformation feast determine the ecclesiastical year. 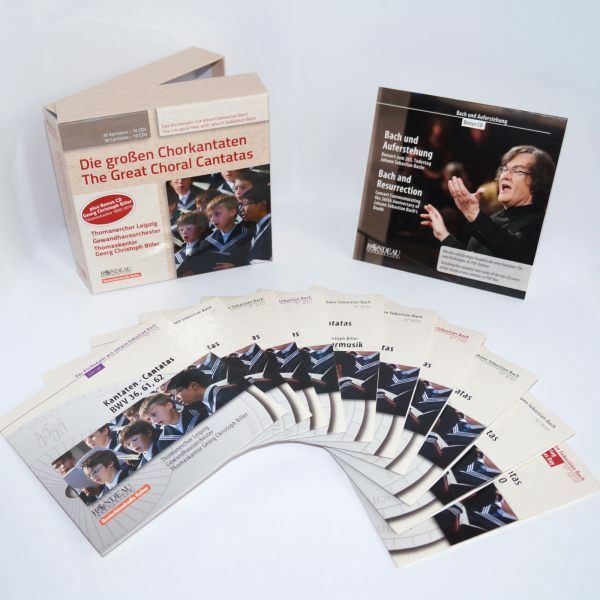 The singers of St Thomas’s Boys Choir realise the solo parts for soprano and alto voices in the concerts recorded live by the Deutschlandradio Kultur and Rondeau production in St Thomas Leipzig. 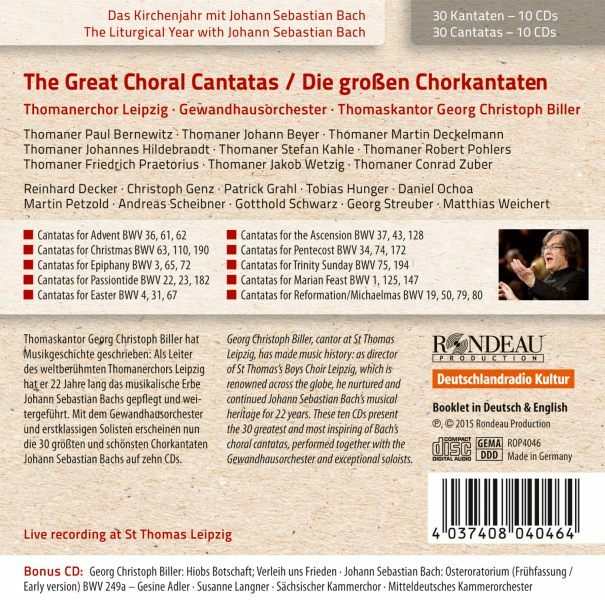 The Bach cantatas offer the listener a musical overview of the diversity of the genre that was obviously so close to the composer’s heart. The tradition of the weekly cantata concerts is being kept alive to this day by St Thomas’s Boys Choir.